Have a long weekend to spare? Look no further! This 3-day weekend tour to Georgia is an ideal combination of major Georgian sightseeing places in an itinerary designed to beat all other offers of tours to Georgia in Tbilisi. 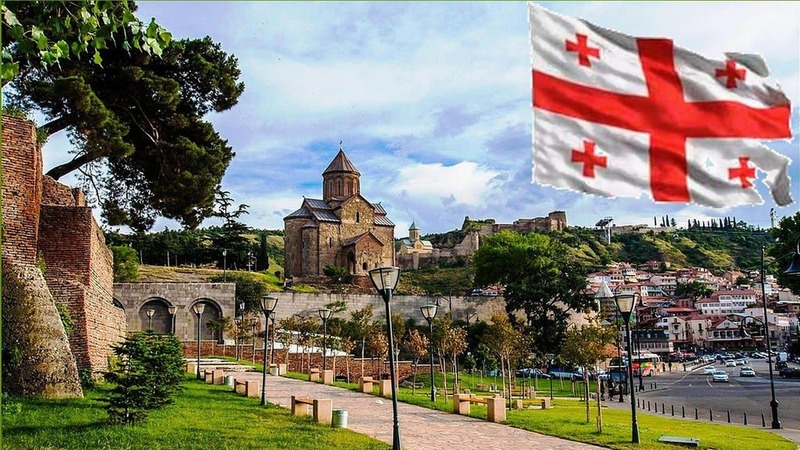 Explore the capital city with a half day walking tour around Old Town, spend a day in the wine region of Georgia – Kakheti, and finally make a short distance travel to the ancient capital of Georgia – town of Mtskheta, visiting famous Jvari monastery and Ananuri fortress on the way. The tour itinerary for this day will start with the Jvari monastery, architectural gem of the Caucasus, located on top of the hill overlooking major Georgian highlights – its old capital town Mtskheta; famous two rivers merging point where Mtkvari river meets river Aragvi; and transport highway entering Tbilisi. Another site worth making a stop on the way is Ananuri fortress – established in XVI century as a residence for local Dukes of Aragvi the complex is still a place that impresses all those passing by with its nobility and greatness. After lunch arrive to Mtskheta, old capital town of ancient Georgia and one of the most important historical cities of the country. Visit the old town and its principal sight – Svetitskhoveli monastery. The name of the monastery means “living pillar” and it is widely believed that the place is a burial site of Jesus Christ’s mantle. Being one of the principal churches in Georgia, the monastery is also one of the most revered places in Caucasus. Drive back to Tbilisi, transfer to International airport. Departure. Tbilisi (2 nights) IOTA Hotel, Mercure Hotel, Ambassadori Hotel, Rooms Tbilisi Hotel, Riverside Hotel, etc. Tiflis Hotel, Betsy’s hotel, Old Kopala Hotel, Urban Boutique Hotel, etc.